It is undeniable fact that most people like to go to outside area specially to the parks and gardens in summer season in the evening for refreshment and enjoyment. 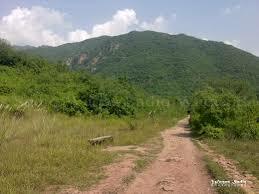 The Trail 5 Islamabad is one of the most beautiful and well known place in Islamabad. 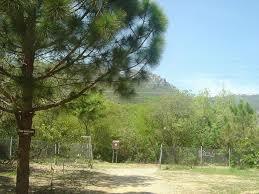 It is one of the best place in Islamabad that offers a lot of fun to the visitors. Actually, it is 5 km long trails. Visitors can get a very cool breeze in the evening. 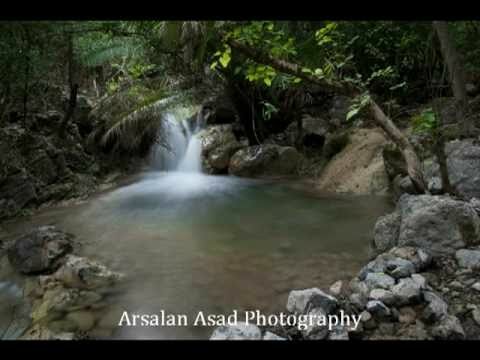 It is a great place for tranquility and soothing. Trail 5 also begins from Margalla Road in F-6 (about 500m down from Trail 3 – opposite Judge’s Enclave) and is initially an easier trail to climb. 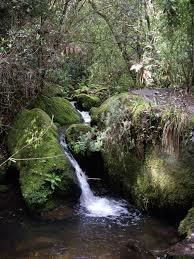 A natural spring is also flow near to trail 5. 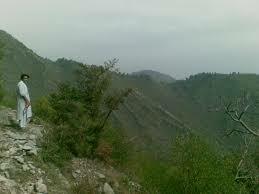 As you get higher you feel very good because you can see clearly view of beautiful city Islamabad. 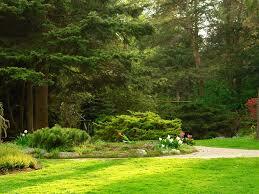 There is a good looking greenery that adds it beauty. 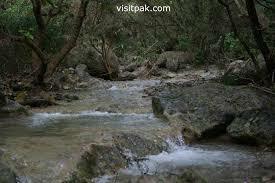 Manal Restaurant is also situated near to the trail 5. 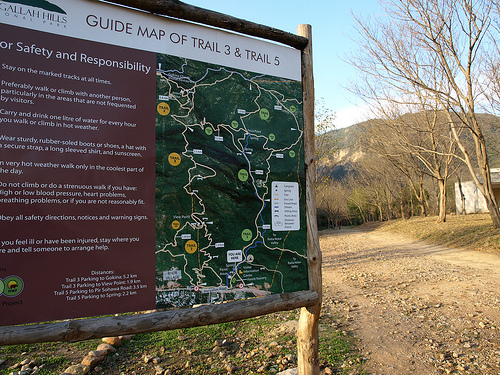 There are four ways pass from the manal Restaurant to trail 5. A beautiful fresh, cool, deep spring where visitors can take a bath. The Manal restaurant is closed to trail 5 , where visitors can take lunch, breakfast and dinner. It is an expensive and there rate is little high. About 1000 PKR per person for an average food here. It is a very beautiful landscape for viewers. 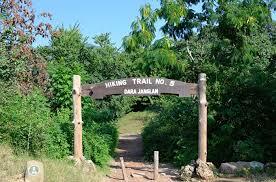 It is a very good place for hiking lover. The track is roughly flat for about one and half kilometers and then presents its medium rise for one KM. 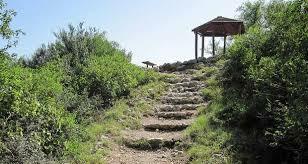 if you want to reach to the top then The entirety climb is approximately 700 m with big views all along the way. If you want to visit this place beware from the wild animals. Over all good place for visitors and hiking lovers.